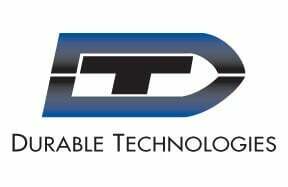 Durable Technologies supplies ink jet printing systems to meet all of your direct part marking needs whether you need an inline ink jet printer or a portable ink jet printer. 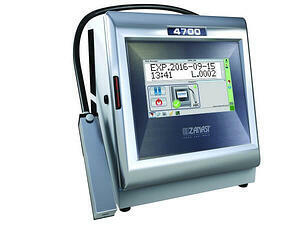 Explore Inline Ink Jet Printers. 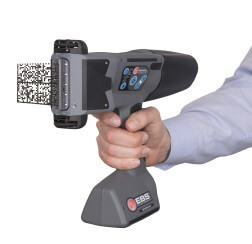 Explore Portable Ink Jet Printers.